Hilary Meredith, Chair of Hilary Meredith Solicitors, has been appointed as Visiting Professor of Law and Veterans’ Affairs by the University of Chester. The University of Chester, founded in 1893, is one of the oldest higher education institutions in the country. In her role as Visiting Professor, Hilary will primarily support the outputs of the Westminster Centre for Research and Innovation in Veterans’ Wellbeing. For the last twelve months Hilary has acted as Visiting Senior Lecturer to the University. “I am honoured and delighted to take up the post of Visiting Professor. The Westminster Centre for Research and Innovation in Veterans’ Wellbeing supports the military through innovative and high-quality research, educational provision and community engagement. Hilary Meredith is one the country’s most prominent solicitors and was last month awarded the Freedom of the City of London. 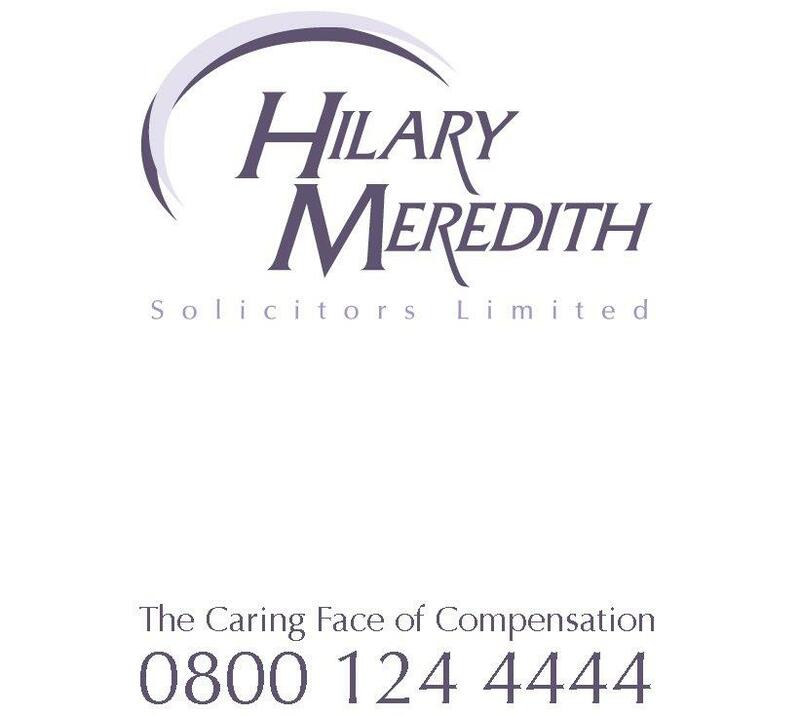 Dealing with high profile injury cases on behalf of the UK armed services worldwide, Hilary brought the first ever case against the MoD in 1988 setting a legal precedent. She has continued to act for members of the armed forces – and their families – ever since and was this year instrumental in the Commons Defence Committee recommending that the Ministry of Defence (MoD) should be charged with corporate manslaughter and lose its Crown immunity when there is a blatant disregard for life in training exercises. Hilary also lead a successful campaign to shut down the Iraq Historic Allegations Team (IHAT), which hounded hundreds of innocent troops over vile war crimes. She was instructed by service personnel subject to judicial process and investigations to consider bringing a Judicial Review against the MoD and also provided evidence at the Defence Sub Committee’s inquiry into the support offered by the MoD to former and serving military personnel who are subject to judicial process.